Do you live in a hard-water area? Is your hair giving you daily grief? No amount of conditioners or styling sprays can rescue you, as the root of the problem lies in your tap water. I recently visited Amsterdam. This was my second visit, and my love for the city is getting bigger with every visit. And it’s not just me, but my hair too have fallen in love with the city. When I am in Amsterdam, I don’t need conditioners or hair styling products to make my hair look good. Just bathing in the Amsterdam water is enough. Amsterdam, also called as ‘City of water’, due to many water bodies – canals, dikes, podlers – is very soft compared to London. And soft water is treat for your hair and skin. If you live in hard water areas – I live in London – you will exactly know what I am talking about. Hard water gloom! What is hard water? Hard water is water that has a high mineral content – especially calcium and magnesium – in comparison to soft water. 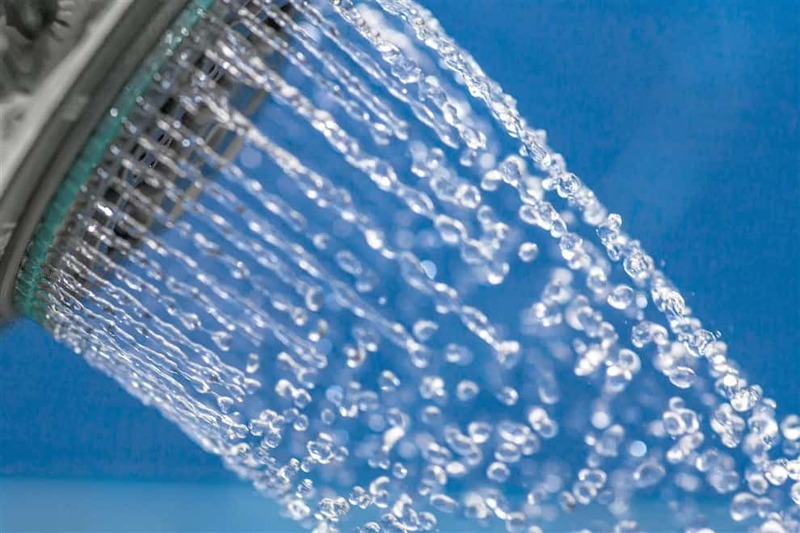 Although it’s not considered as harmful for your health, hard water can cause serious problems to your hair and skin. After many washing, minerals dissolved in the hard water create a film on the hair. This prevents the moisture from entering the hair. The result is dry, dull, tangly, and strange coloured hair. Hard water can also cause build up on the scalp, causing a dandruff-like condition to form. However, do not fret. 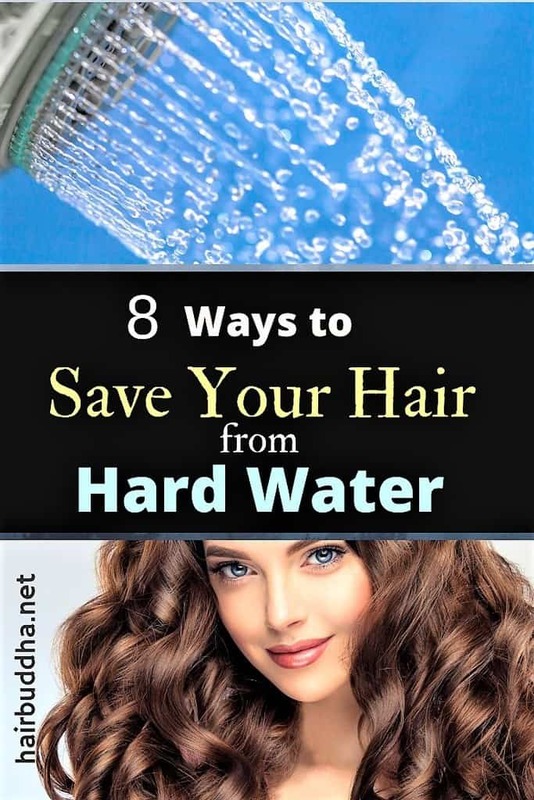 Hard water need not ruin your hair. For those of you who desire silky and shiny tresses, here are some effective solutions. The acidity of vinegar works to remove cal build up from your hair. 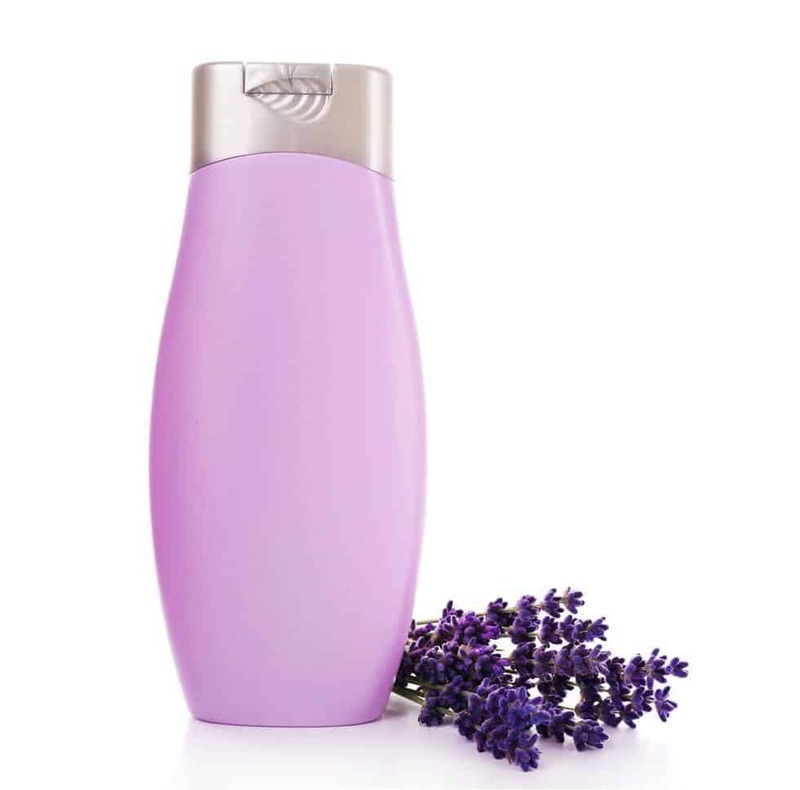 It also balances the pH of your hair, smoothes down the cuticles, and leaves your hair feeling soft and silky. 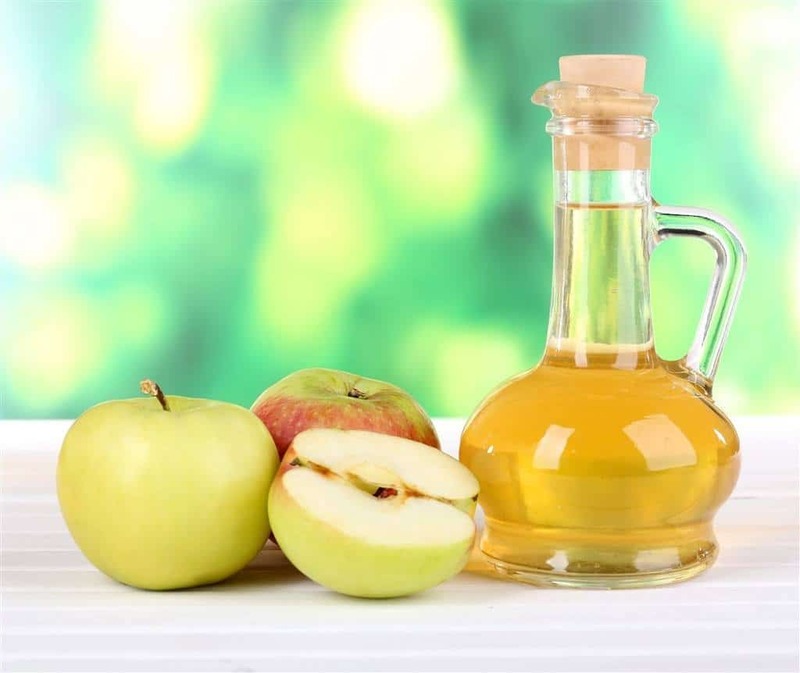 You can use any vinegar, but apple cider vinegar is the best for hair. Mix 1 teaspoons of vinegar to 2 cups of water. ( I also like to add a tablespoon of coconut water, makes the rinse luxury). After shampooing, pour this mixture on to your hair. Massage the scalp and work through your hair and leave it for a couple of minutes, then wash it off. Vinegar rinse also increases shine and gives body to limp hair. Use it once a week, as every day use will make your hair dry. Like vinegar, the acidic nature of lemon juice will help remove buildup from your hair. To make the lemon rinse, take a tablespoon of lemon juice and add 3 cups of water, and mix well. After shampooing, pour this rinse on to your hair. Massage the scalp and work through your hair and leave it for a couple of minutes, then wash it off. Lemon rinse will enhance shine and look of your hair. Plus the antiseptic properties of lemon also remedy dandruff. 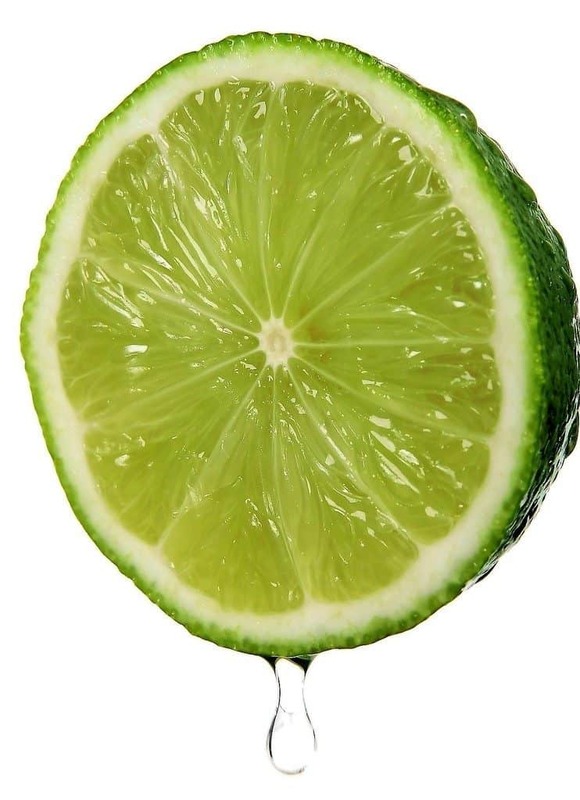 Note: Lime juice can lighten your hair over time. Other than vinegar and lime juice, I also like to use herbal hair rinses. My favorite herbs for hair are chamomile and shikakai. I place a tablespoon each in a pot and add 2 cups of hot water, bring to a boil, switch off the flame and let it steep until cool. Strain and use as above. 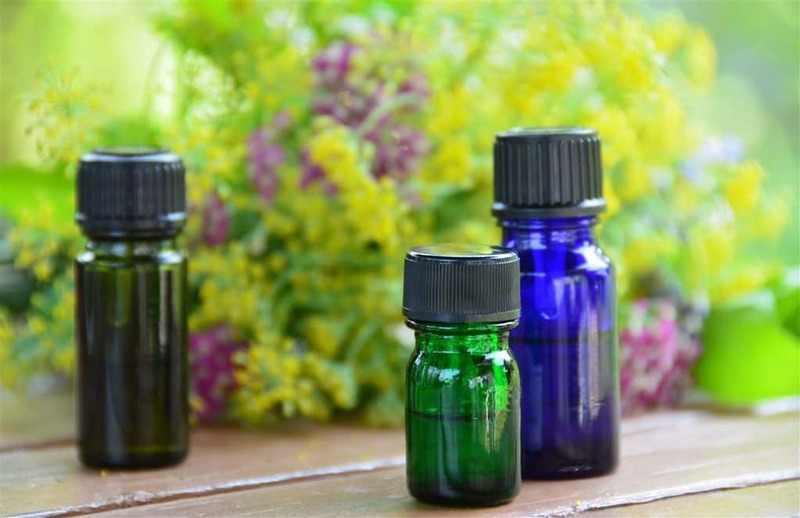 You can use any herb you like, some good ones for your hair are: marshmallow, hibiscus, nettle, amla, sage, rosemary and rose petals. A water softener is a good, but expensive way to solve your hard water worries. It removes calcium and magnesium (limescale) and certain other metal cations from the hard water – making the water soft. When you touch the soft water, it will not look or feel any different, although your skin and hair will be much happier. Also, soft water can be useful for people experiencing hair build up, eczema, dandruff and other hard water-related conditions. A shower filter is a cheaper alternative to the water softener. It can considerably reduce limescale, chlorine and many other chemicals from hard water. There are many different types of shower filter that attach to your shower unit. You can buy these online or in home stores. Another option is to use bottled mineral/spring water for final rinse. 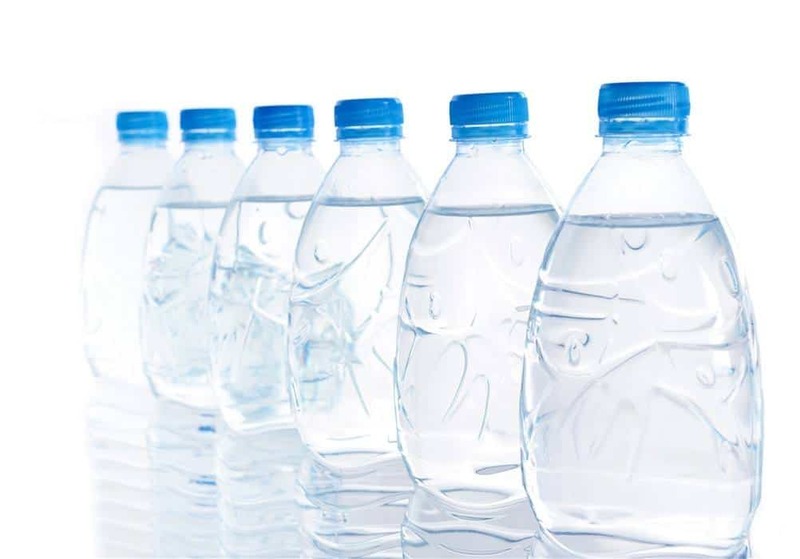 Although not that expensive, you will have plastic bottles piling up (and one plastic bottle can take up to 400 years to biodegrade). It can be a temp solution especially if your hair is giving you a hard time, or when you are visiting the hard water area for a few days. Instead of bottled water, you can also use water from filter jug, and that may not be so much plastic waste. Rain is soft water. And it’s free! 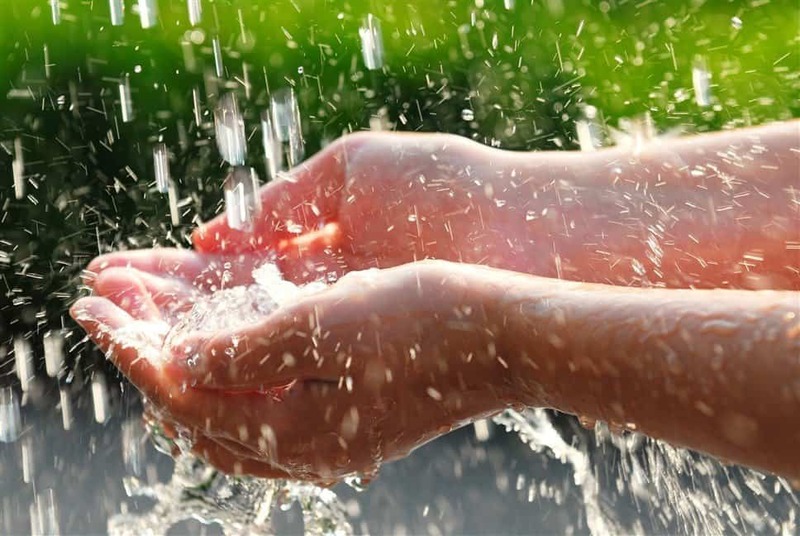 You can catch rainwater in a wide mouth container and use that to wash your hair. Although I haven’t tried it, many people swear by its benefits. It’s said to make hair really soft and glossy. According to me one of the most effective and natural clarifying shampoos is soap nut (reetha) and shikakai shampoo. This all-natural shampoo not just cleans your hair, it adds volume and shine and makes hair feel thicker and smooth. Market-bought clarifying shampoos can be harsh on hair so use them sparingly. And when buying a clarifying shampoo or any products for that matter always choose products with natural and safer ingredients. This will not remove the buildup, but it will surely pep up your hair. After shampooing and towel drying, when the hair is still damp, apply a few drops of natural leave-in conditioner like coconut oil, argan oil, jojoba oil or almond oil. It will seal the moisture within the strands and give you that smooth, glossy finish. Do you live in a hard water area? have you tried any of these tips? I am loosing my hair much due hard water please suggest me how to get rid of hair loss. In response to Christine’s post about fruit fresh, I’ve never canned anything so I don’t know what product is what. I bought some freezer pectin from Real Fruit. Is this the same thing as the fruit fresh powder? I haven’t opened it yet and was wondering before I try it for the hair. You must check if you have any vitamin deficiency. Check with your doctor, also here is some info. Apply almond oil or sesame oil before washing our hair. Wonderful! I have been suffering from this problem for a while, thinking it was my hair’s nature to be dry. For the vinegar/lime rinse. Do you do that before conditioner or instead of conditioner? Also what type of shampoo do you recommend as most can be dry and even more damaging to the hair than helpful. Thanks so much for these great tips. Yes, it could be the water quality is better in Indore. I have blonde hair that turns orange with my hard water and the only thing I’ve found to fix it is a product called fruit fresh that is intended for canning fruits to keep them from turning brown. I just mix some of the powder with a clarifying shampoo and leave it on for a bit whenever I notice my hair getting brassy! It’s a great fix and a lot cheaper than the salon treatments I used to try. I use aloe Vera in my hair. Either gel (like for sunburns) or the juice. And the acv rince. Feels great. The aloe leaves it manageable. Soft. Definitely worth a try. I really like how you talked about a shower filter being a great way to help protect you from hard water. We moved into a new home a couple months ago and found out that we have hard water, and wondered what our solutions could be. I’m going to have to see if I can find a good shower filter for us, and see what other hard water solutions we could find to help us at home! Mineral deposits from the copper pipes are turning my hair green. When I trim my ends the color is so obvious against the porcelain. Horrible! I wonder what others see when I am out in sunlight. I am going to try the vinegar and see if i can rid my hair of the color. I am 60 and my natural color is totally grey, which I have no desire to alter. But I do not want green hair. Also, another problem could be that your water is very acidic. That happened to me at our first house, and I had so many skin problems from it. Test the acidity. If it’s acidic then there are treatments for that as well as for hardness. After applying the apple cider vinegar rinse, should I use my regular conditioner? Shampoo, ACV rinse, conditioner. Thank you for your help! No, but if your hair is dry you can apply a few drops of almond/argan oil as a leave-in conditioner (after towel drying your hair). As I was applying the ACV rinse last night, I could tell that my hair would be too dry without my conditioning balm, so I conditioned as usual. The combination worked great! I could immediately tell a difference in my hair, even before it dried, and today it is so much softer and more manageable. I am using the rinse to repair damage from hard water. Thank you! My hair was platinum for years. Grab a purple shampoo from the beauty store. Wash with it like regular shampoo, then a second time, leaving it in this time for about 2 minutes. You’ll see a difference, but keep doing it daily until you get the shade of white you want, then switch to a few times a week, then less. i am from Amsterdam. when i lived there my hair was fine. now living in india for the last 5 years. My hair is a drama. Hairloss, brittle, frizzy… Definitely going to try your tips, using filtered water and vinegar or lime rinse. Great. Let us know how it works for you. Here’s another article you may find useful. with me! Going to be trying the apple cider soon for sure. I have hard water and I just buy some distilled water, warm it up and use as a final rinse. Can medicine dry out your hair. Mine clump up like cotton candy😥I went to a salon 2 years ago that’s when the problem started. I told them I wanted a rinse and he looked at me like? He went in a room and used? After first wash even in salon my hair became very tangled. I am trying to find out what is going on. Not sure if I have hard water, etc. It could be that your intake of healthy fats is low. Or you have zinc deficiency?? You can also do a coconut oil or almond oil head massage before washing your hair. I disagree with your opinion that Amsterdam water is best for the hair. I am living in Amsterdam and my hair fall is doubled. I lived in London as well and I still had the same problem. I am using Lemons and it is making a difference and I agree ritha works best. Reetha is absolutely superb for hair. You can also try shikakai. My first husband was from London. When we’d visit my hair would almost turn into cotton candy. It was awful. Not sure on rainwater….do you remember that whole thing about ‘acid rain’ from pollutants? I would check it out. maybe the situation has gotten better from when that was a thing. Hello Minaz, I also live in an apartment. But that does not stop me from getting rain water if I wanted to. May you live upstairs, if you really are in need of it, just come out when it’s raining and you should have plenty of that. Moreover, I don’t believe in acid rain unless when a particular environment is affected by some pollutants. or another way is to move the hack out of that nasty craphole to a place where water is not hard and stop believing tricks that the life has a higher quality there. How by having a hard water?